Training a Hellhound Dragon can be quite tricky! It's learned to sit and stay, but trying to teach it to roll over only resulted in lighting this trainer's favorite rug on fire. 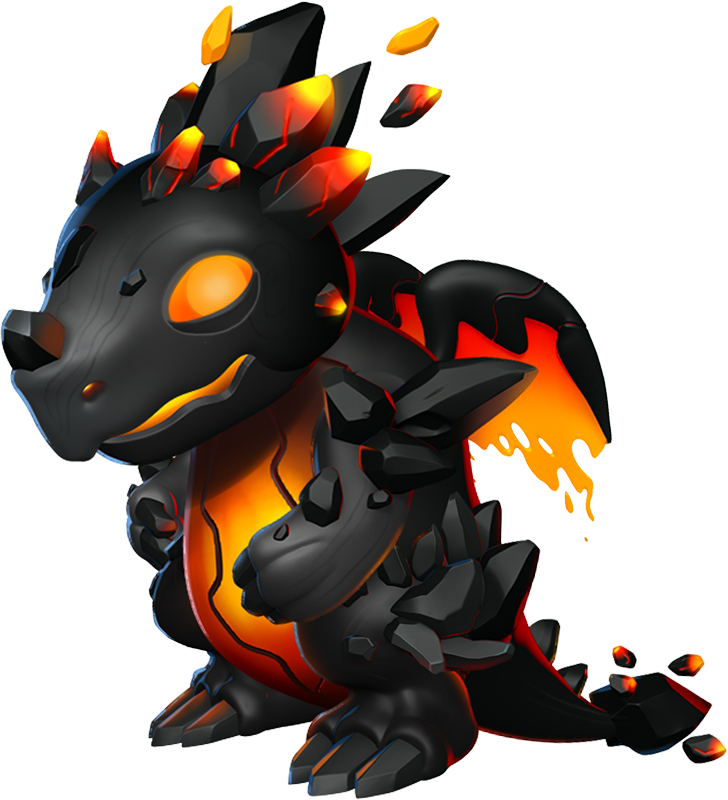 The body style of the Hellhound Dragon is ursine. The Hellhound Dragon is an Event-Only Dragon which can be obtained most frequently through one or more of the various events within the realm of Dragolandia. 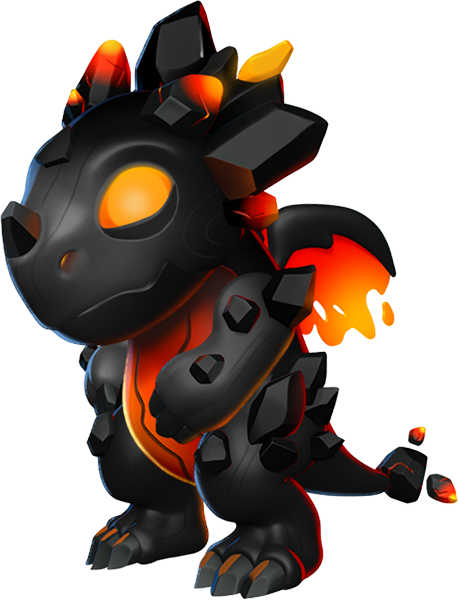 Once this Dragon is obtained and then subsequently housed on an island, duplicate eggs can be purchased through the Dragon Codex in exchange for 1,999 Gems. Incubating and subsequently hatching the acquired egg of this Dragon takes 1 day, 7 hours and 20 minutes. 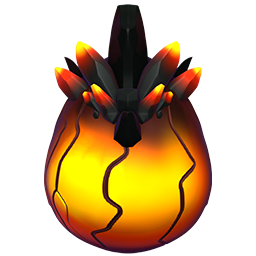 With an active VIP Status of Level 2 or higher, the hatching time is reduced to 1 day, 1 hour and 4 minutes.